Seeing an anime character die allegedly inspired a 14 year-old Russian boy to jump one hundred feet to his death, says a report. 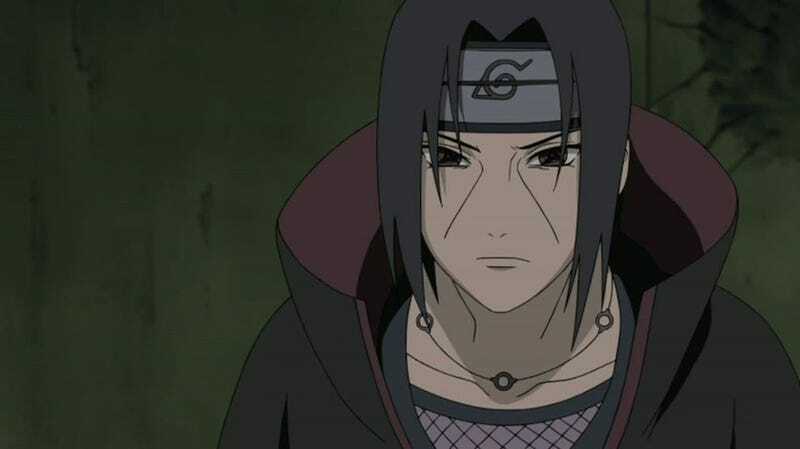 According to Mail Online, Leonid Hmelev committed suicide after seeing his favorite character, Naruto character Itachi Uchiha, die in anime Naruto: Shippuden. The character's death reportedly saddened the boy. It's been known since 2008 that the character dies. ‘I always told him he spent too much time watching the TV-he didn't know what was reality and what was fiction anymore," said his father, Ivan. Hmelev left home after watching Naruto: Shippuden, leaving a message on a social networking site that he was "planning an ending". His body was discovered after being missing for two days. Obviously, there seems to be more going on here, than a simple cause and effect. Still, as Mail Online points out, Russia has the third highest teen suicide rate in the world, behind Belarus and Kazakhstan. Tragic stuff.